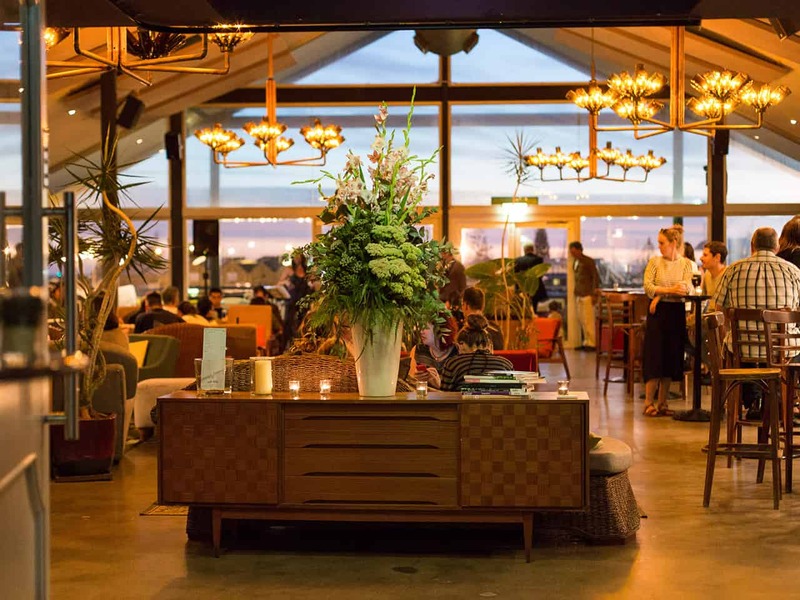 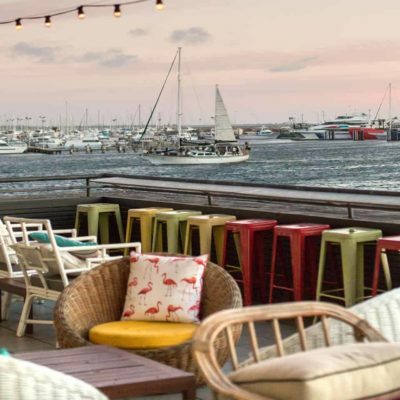 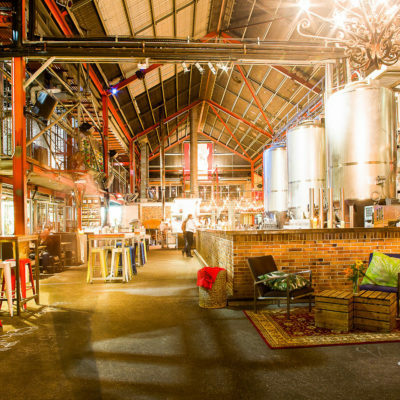 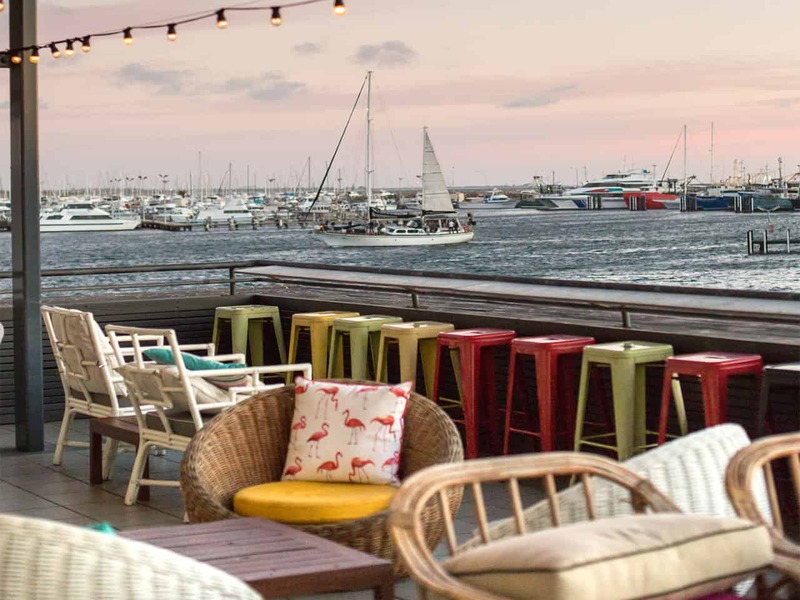 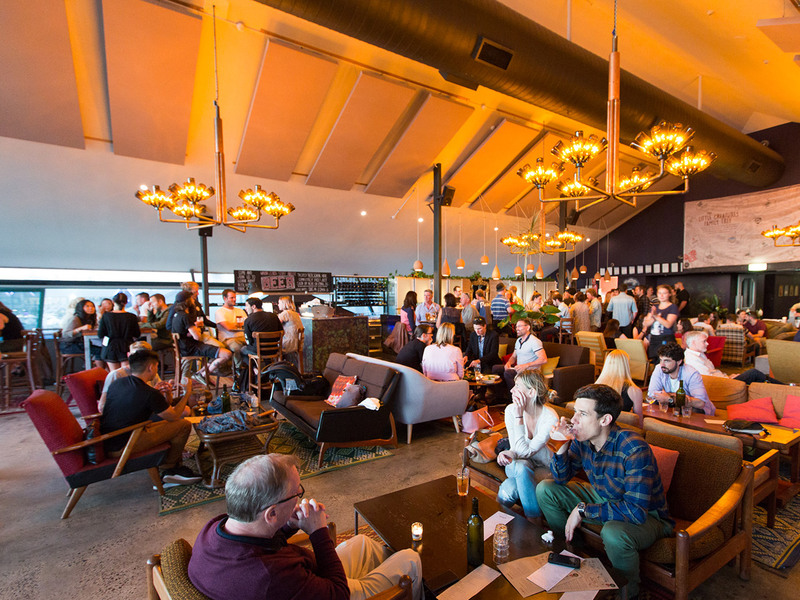 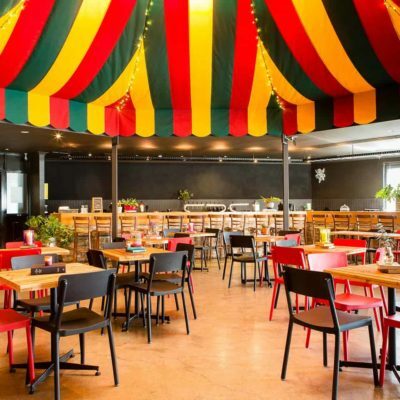 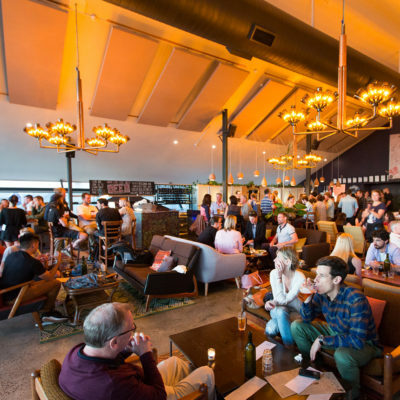 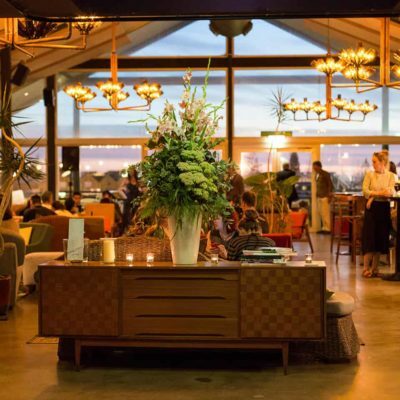 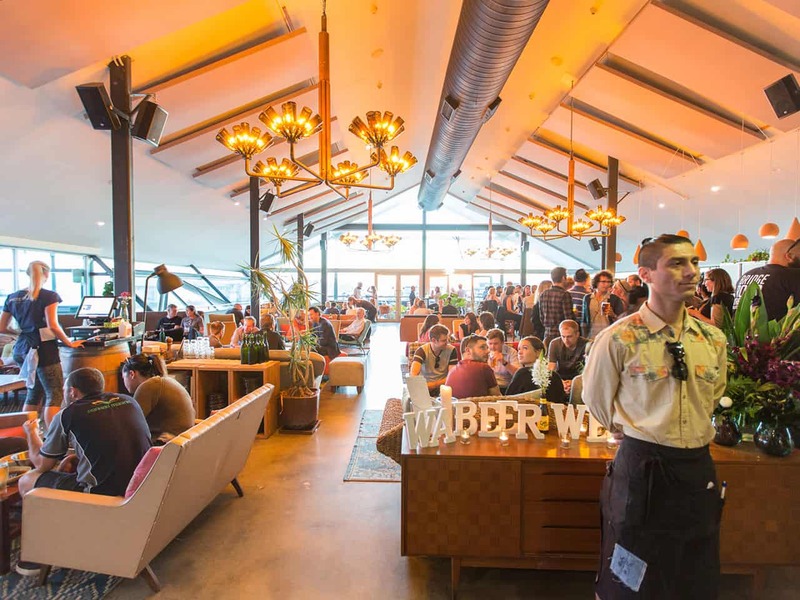 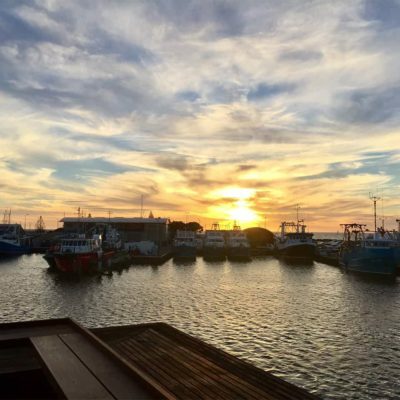 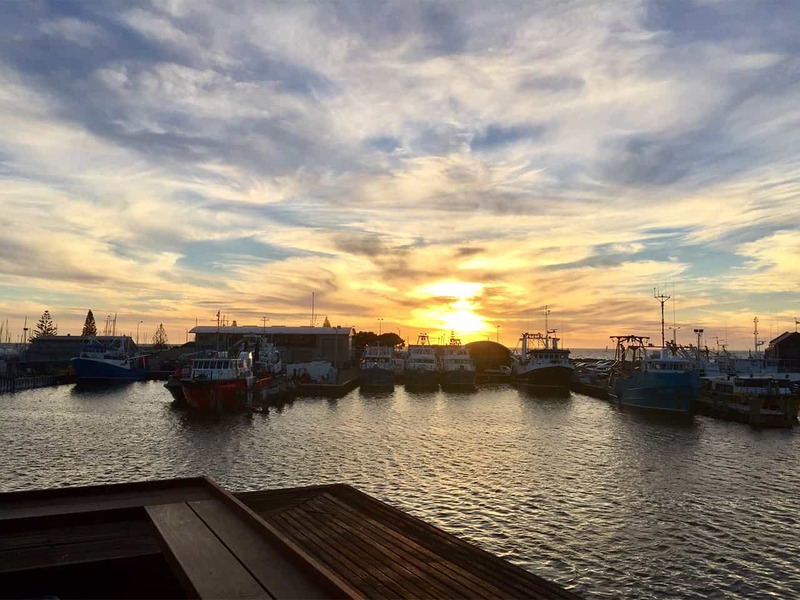 Nestled just around the corner from Little Creatures and overlooking the Fremantle harbour, Creatures NextDoor provides a laidback space to enjoy a tasty ale and take in the fantastic views. 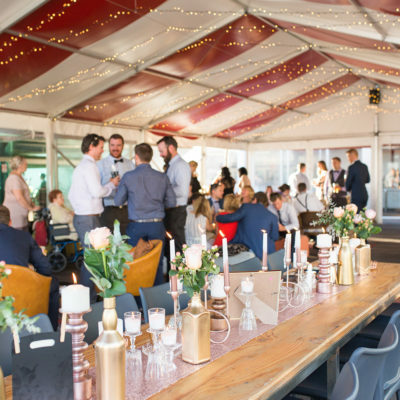 During your function, you and your group will be allocated a section of the restaurant so that guests can mingle, move around or sit and relax. 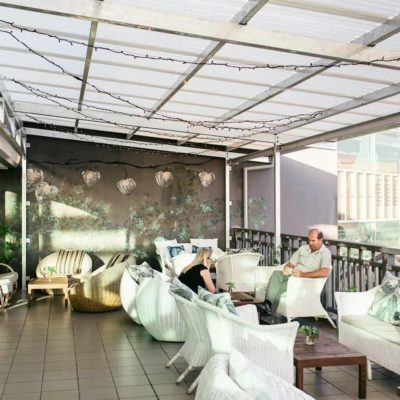 The venue is full of comfy chairs and couches, the perfect accompaniment to our one of a kind view and sharing menu. 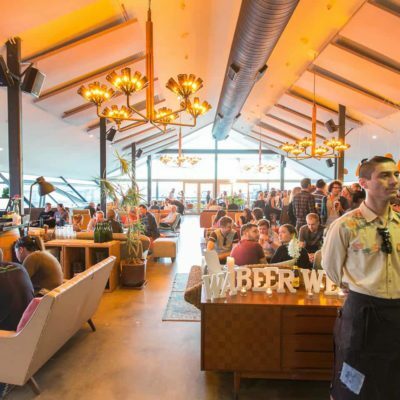 Creatures NextDoor functions are non-exclusive and food must be pre-ordered ($35pp, food only).